During the Board retreat in August, Louisa Gibbs was elected by the trustees to serve as Secretary of the Board of Trustees. Congratulations Louisa! 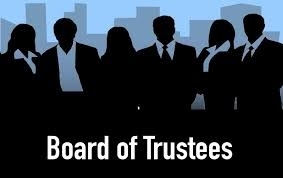 The ISD Board of Trustees will hold its first monthly meeting of the year on Monday 19 September, 2016 at 6.00 pm, in the Conference room (top floor, ISD Admin building). ISD Board meetings are open to all ISD parents and faculty, who may attend as observers. Below is the Agenda for the September 19 meeting.